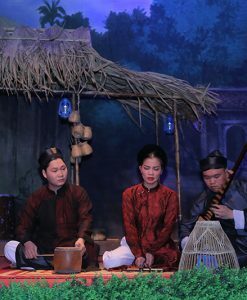 My Village Show, also known as “Làng Tôi” in Vietnamese, is a lively mosaic painting the ancient Vietnamese village life in contemporary stage language with enchanting folk melodies. 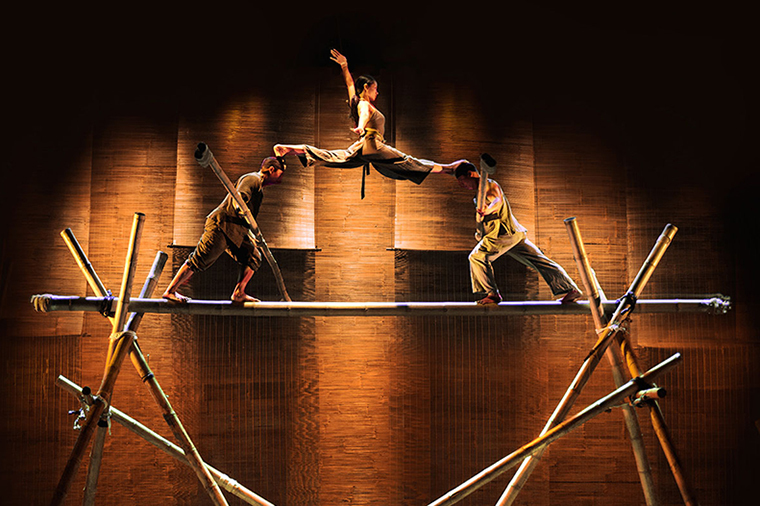 Witness acrobats, dancers, and juggers bring a panoramic of rural Vietnamese village to life on the stage as you hear live music on classic Vietnamese instruments. 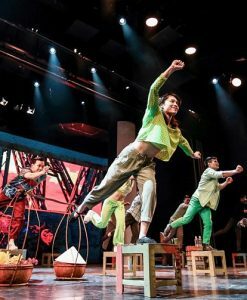 Enjoy an hour-long show at the historic Hanoi Opera House to deeply understand the patriotism and bravery of Vietnamese people. 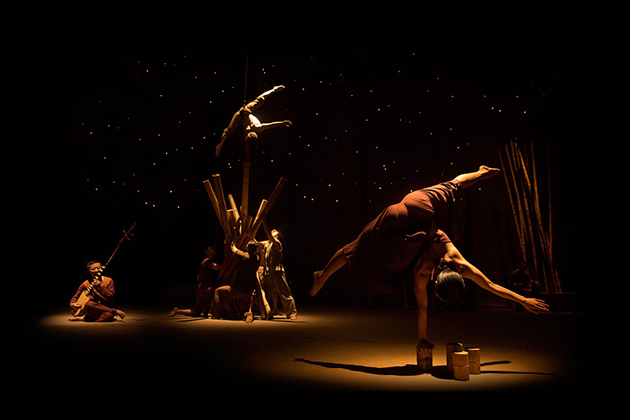 Your admission to “Làng tôi” also includes reserved seating and pre-show drinks. 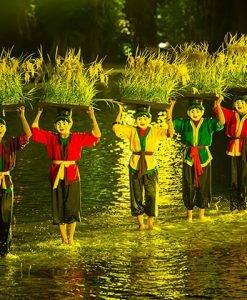 Catch the unique My Village Show while you’re in Hanoi and witness a visual spectacle that narrates the beauty in lifestyles of Northern Vietnamese people. 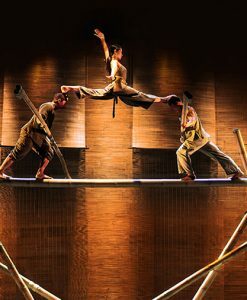 During an hour-long performance, the audience will witness the daily activities of the locals depicted through rhythmic dance and daring acrobatics coupled with bamboo props and over 20 instruments producing the music to make the show more alive. Observe the farmers, the village games, building activities, and more Fas the performers sail through the sky, balance on tall bamboo structures, or tumble their way across the stage! 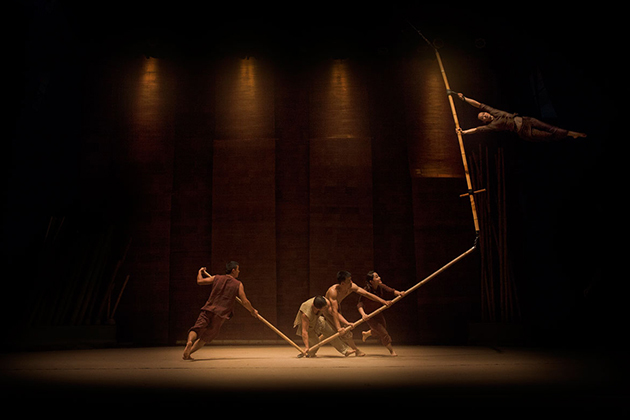 As the show goes on, take advantage to learn about the traditions and innovative characteristics of these Northern tribes within the walls of the Hanoi Opera House or the Hanoi Vietnam Tuong Theater. The beauty of early Vietnamese village life is painted in contemporary language. 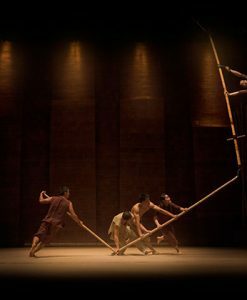 Rendered with bold, yet graceful strokes of bamboo moves and sensual choreography, scenes of farmers ploughing, cottage building, fishing, children playing, family gathering bring the audience a vibrant and poetic space of traditional Vietnamese countryside. It is as if seen through the lens of a native person who looks deep into the Vietnamese culture and contemplating its peaceful beauty. 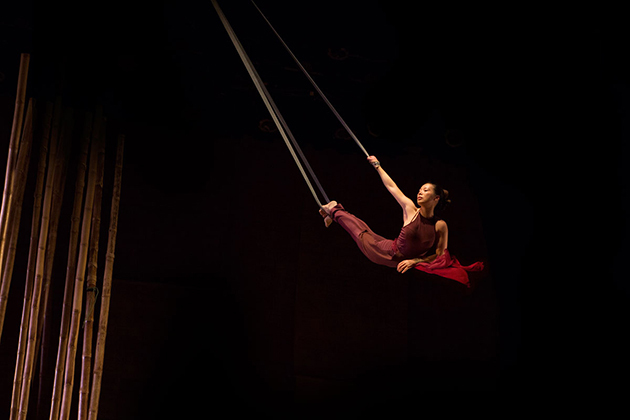 Feast your eyes on stunning movement, graceful contortion and metaphoric juggling performed by talented artists. 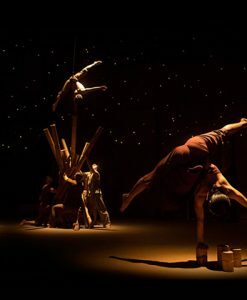 Through a unique use of props and graceful storytelling, My Village Show totally breaks away from the traditional circus, just as celebrated by French press critics. 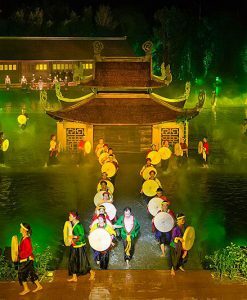 More than any other cultural show in Vietnam, My Village Show is a musical treasure. 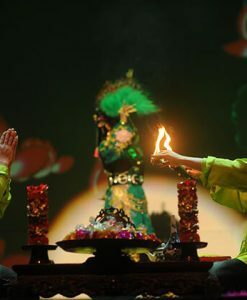 The show boasts a live band of five seasoned and renowned local artists who perform worldwide and honored by the Vietnamese Ministry of Culture. 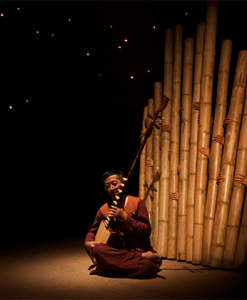 In the show, 20 different exotic folk instruments are played with passion, creating a sensational rhythm that weaves a distinct “Làng Tôi” realm. Coming to My Village Show, the audience will be awakened in the typical village of the North with an early morning which has many daily activities of villagers. The chicken’s crow soon pulls the sun up after the bamboo stacks, the farmers prepare for a new working day with a strong spirit and an enthusiastic heart. 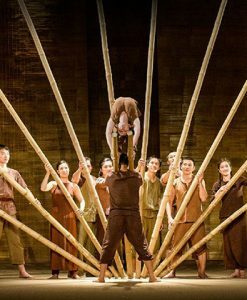 Throughout My Village Show is the image of the bamboo trees – the soul of the Vietnamese rural lands, attached to the Northern villages for many generations. 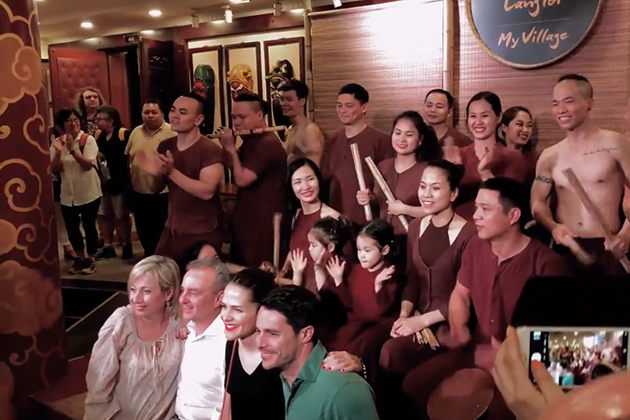 From the reclamation, bamboos and Vietnamese built their country together. 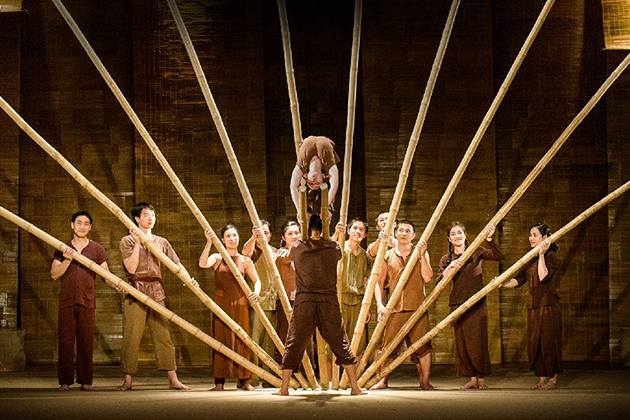 Bamboo with Vietnamese fight against the invaders to protect the country, protect independence. Bamboos have already become an image of immortality and irreplaceable in the culture of the village. It represents for the persistence, downrightness, power, and indomitability. When coming to My Village Show, what audience can’t see is that in order to put together a show that lasts about 60 minutes, it takes months of effort, technically and administratively, to engineer the process. 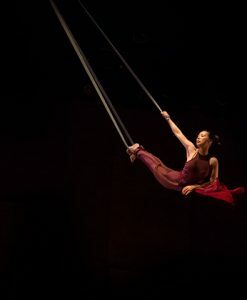 The transport of equipment, the size of the stage, the safety for the performers, and many more backstage steps that might sound trivial but take a lot of efforts to organize. 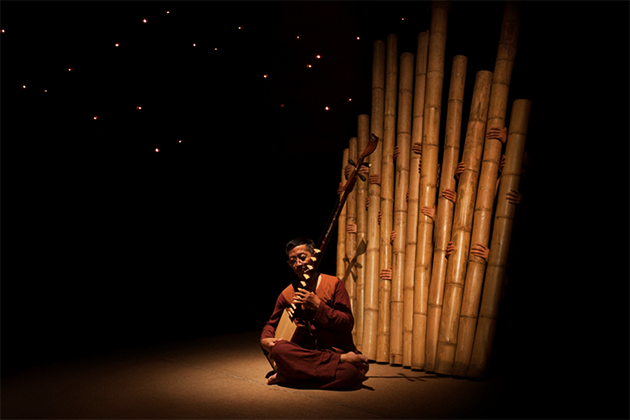 “Làng Tôi” is the combination of the traditional materials including bamboo, rafts, the folk instruments, and especially typical music from across the region in Vietnam. 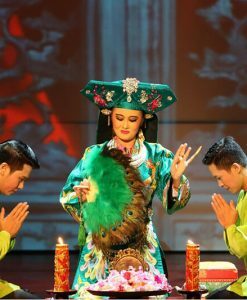 Folk music from the highlands in both central and northwestern parts of the country also performed in the show. 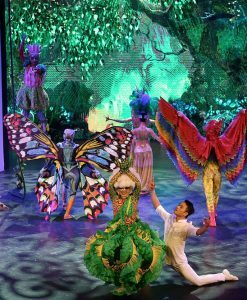 Organizers of the show said the selection of music from all three regions was intentional because the emphasis was on the idea of a Vietnamese village. Watching the show and audience can find a bit of their own in the piece. Everything is meticulously calculated and jointed perfectly.